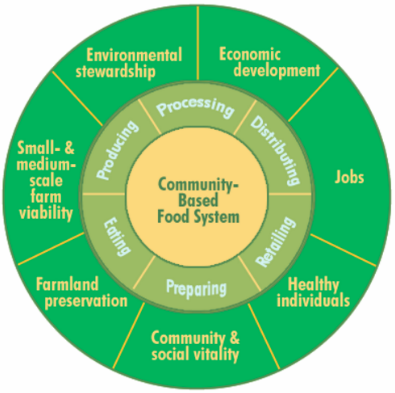 Promote policies and programs that increase food security and social and economic opportunity for food producers, distributors, and consumers in San Luis Obispo County. We invite you to participate in our quarterly meetings and work groups or to create your own pathway of engagement. ​Visit our Resources page for more information. Have you heard about gleaning?